Awesome floorplan in a great neighborhood! 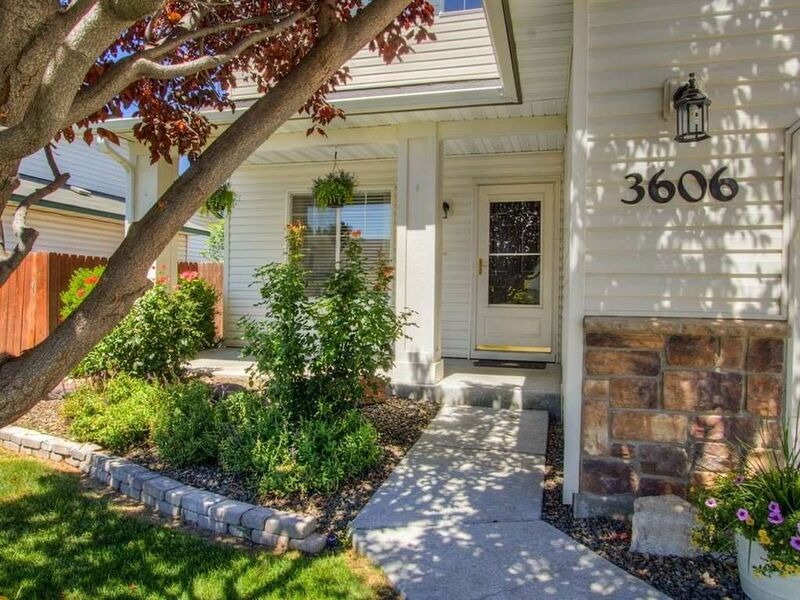 You will love all of the extra features-Sink in garage, tons of built-in shelves in garage, gas stub for BBQ, raised gardens w/drip lines, hot tub & even a new pump in the fountain! Carpet was just installed so this home is ready for you to move in and start enjoying your wonderful new home! !